Connecting Arts-N-Schools | the Mann. 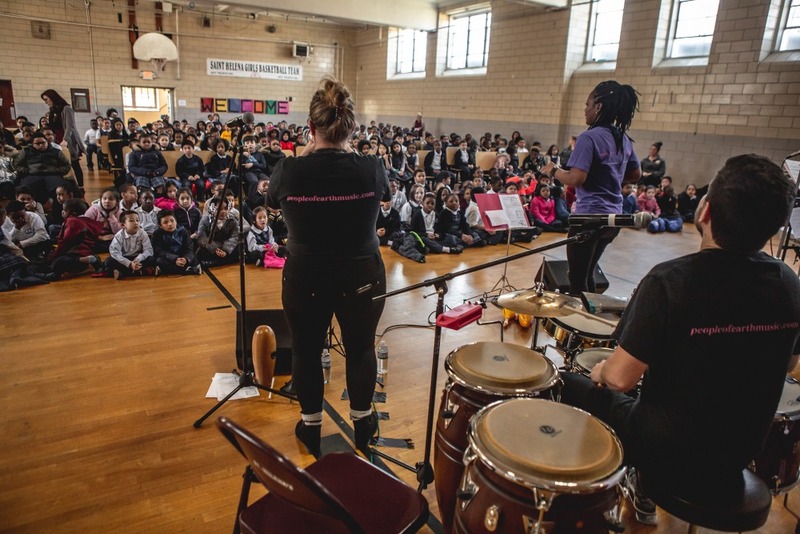 The Connecting Arts-N-Schools (CANS) series is designed to bring performing artists directly into schools for students grades PreK - 12. Programs are intended to enhance the in-school curriculum by engaging students and teachers in the arts impactfully. Connecting Arts-N-Schools events are held throughout the school year with a focus on neighboring schools in the West Philadelphia community. Events are 60 minutes long and presented free of charge. 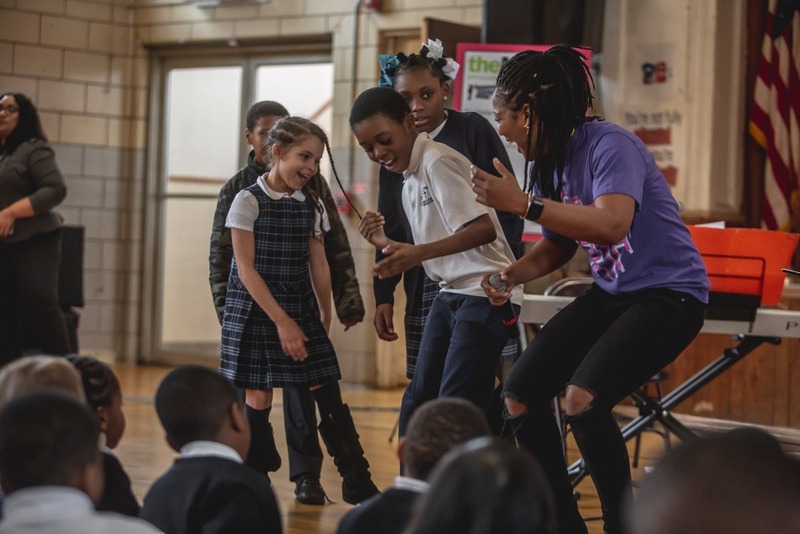 In March 2019, the Mann presented People of Earth as its featured artist for the 2019 Connecting Arts-N-Schools (CANS) program. People of Earth led students on a journey of Afro-Cuban music engaging with them through interactive song and dance. People of Earth encouraged students to learn more about what makes them unique as we are all people of earth. Through their own elaboration of identity, People of Earth shared stories of their own personal development and the influence music had on their growth. By sharing their love of cultural music at our partner schools, People of Earth imparted the notion of appreciating your history and what makes every individual a uniquely beautiful person of earth. 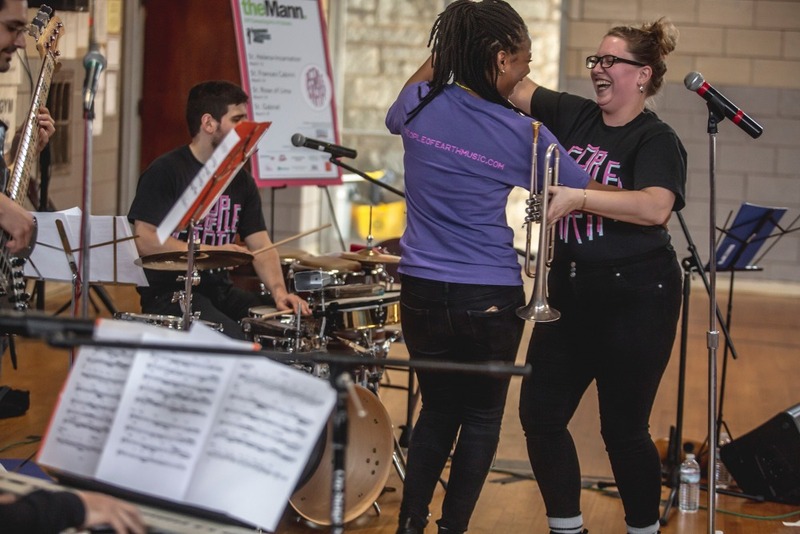 The Mann brought its Connecting Arts-N-Schools (CANS) initiative to its festival partner schools once again with the 2018 presentation of Klezmer Meets Jazz. 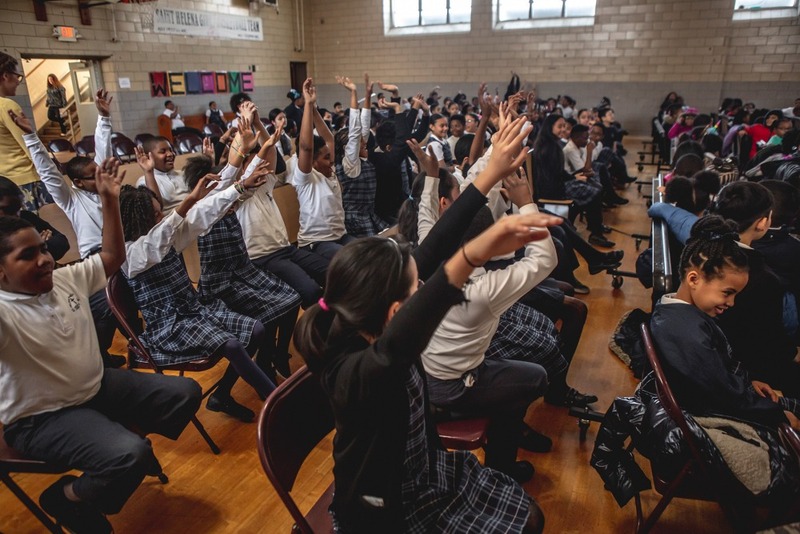 To date, CANS has reached more than 65,000 students citywide through a series of multidisciplinary programs in music, dance, and theatre. Klezmer Meets Jazz explored the side-by-side development of two improvising music and dance traditions: jazz & traditional Jewish klezmer. 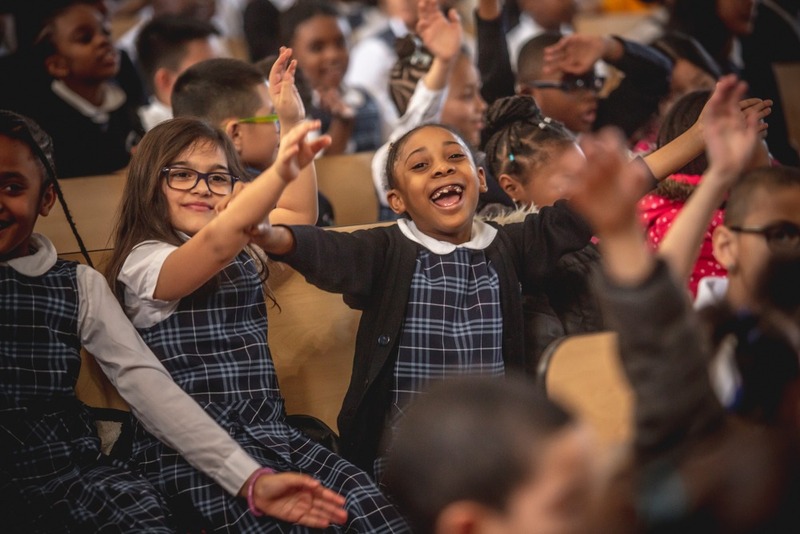 For more information on Connecting Arts-N-Schools or to become a participating school, please contact Naomi Gonzalez, Director of Education and Community Engagement Operations, at education@manncenter.org.